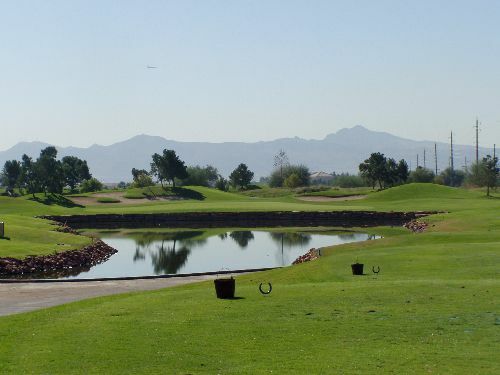 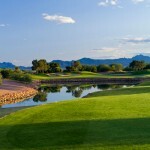 Designed by Jeff Brauer and Jim Colbert, this 7,272 layout features four-sets of tees making for an enjoyable round for golfers of all abilities. 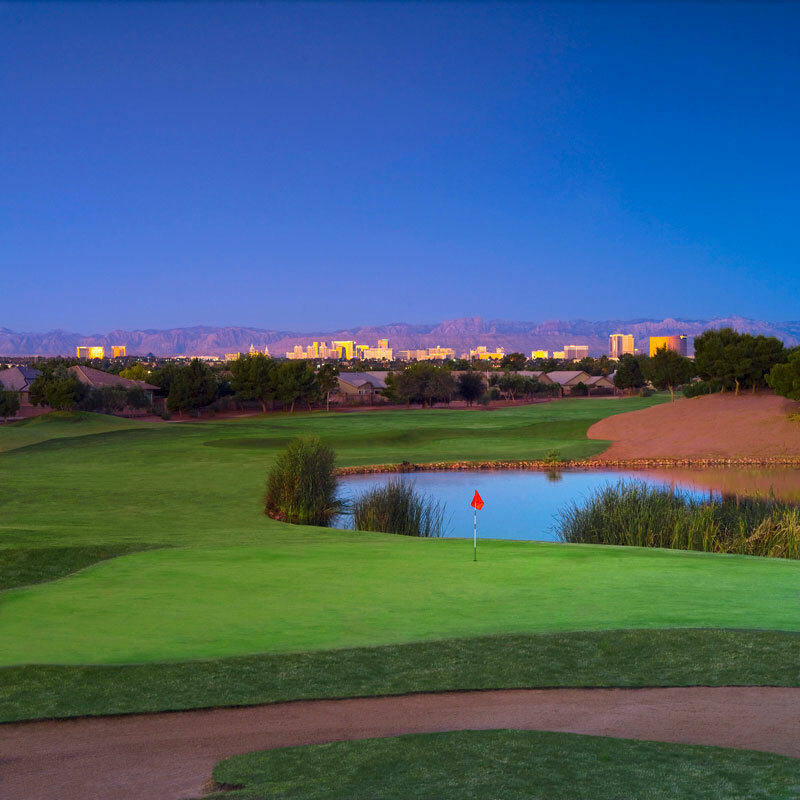 The course requires long accurate drives, precise iron shots and a deft putting touch when played from the Championship tees. 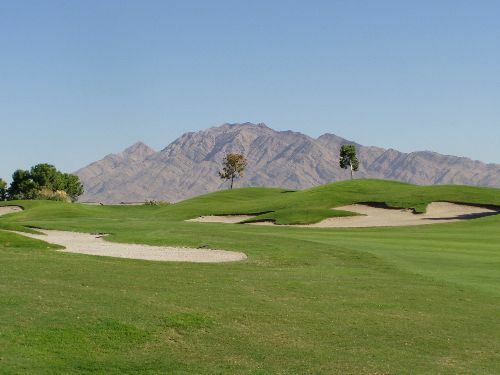 For those desiring less challenge, Stallion Mountain CC plays very friendly from the middle tees. 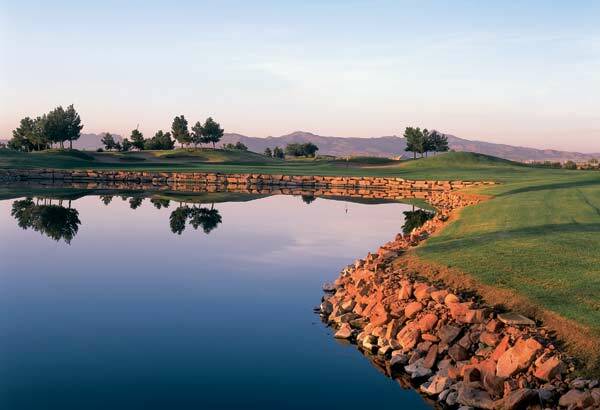 Tiered fairways and greens are protected by strategically placed bunkers and water plays an important role in the overall aesthetics of the course. 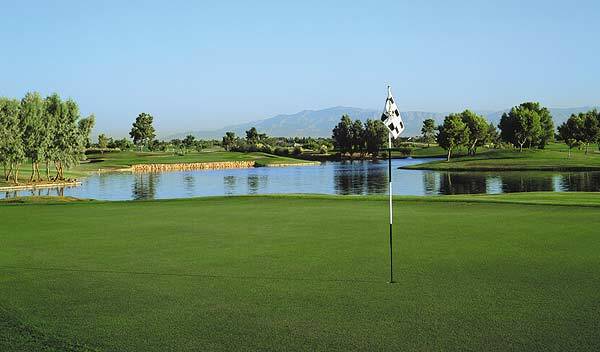 In 2001 new greens were added featuring Bermuda putting surfaces and in 2004 design modifications were made by the team of Lee Schmidt and Brian Curley. 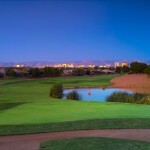 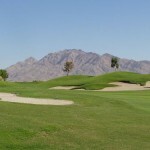 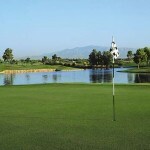 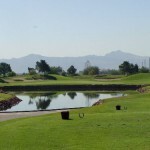 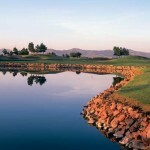 Book Stallion Mountain Country Club Now! 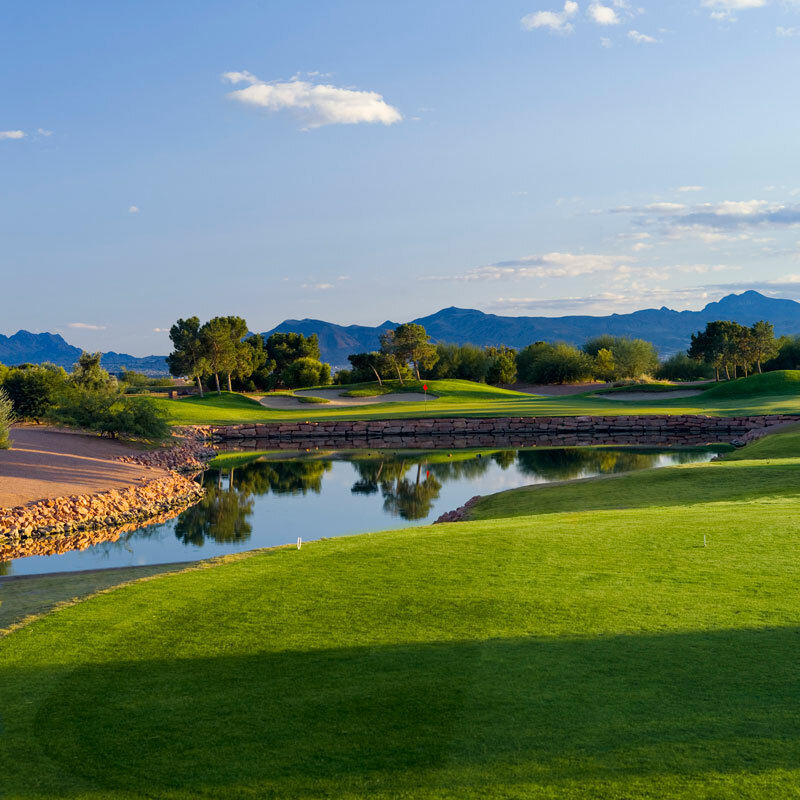 2019 Stallion Mountain Maintenance Schedule: Greens aeration 6/17-6/18.